JFI RADIO ‘shares’ world-wide news about trends in training, learning technologies, corporate learning and continuous quality improvement. 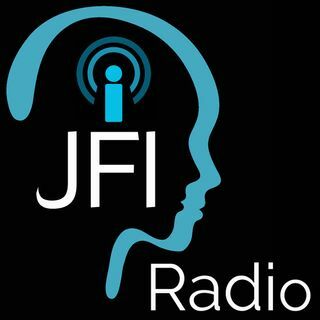 JFI Radio 'LIVE' is a podcast designed to help combat the “complacency and waste” of workplace training. Each show features news, opinion and discussions with experienced guests from around the world, hosted by Józefa Fawcett, Learning Insights Director at JFI. Interviews with experienced corporate executives sharing ideas about how to improve workforce performance through training, corporate learning, quality and business excellence. Pre-recorded with specialists from around the world expertly quizzed by Józefa Fawcett, Learning Insights Director at JFI, who guides her guests through a series ... See More of questions; sometimes provocative - sometimes humorous but always challenging! Józefa makes complex topics simple, keeping the conversation lively and waffle-free.